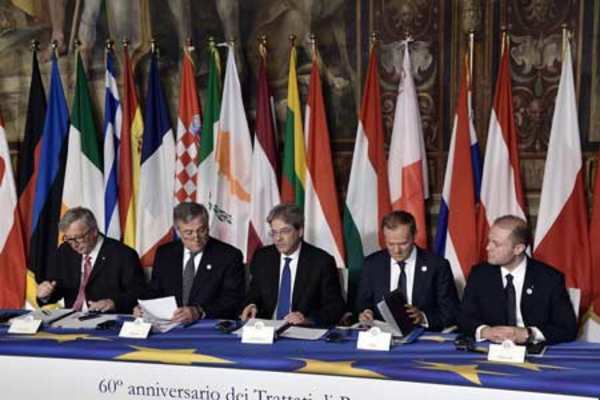 Rome, Italy -- European Union leaders renewed their vows at a special summit in Rome on Saturday, celebrating the troubled bloc's 60th anniversary with a commitment to a common future without Britain. 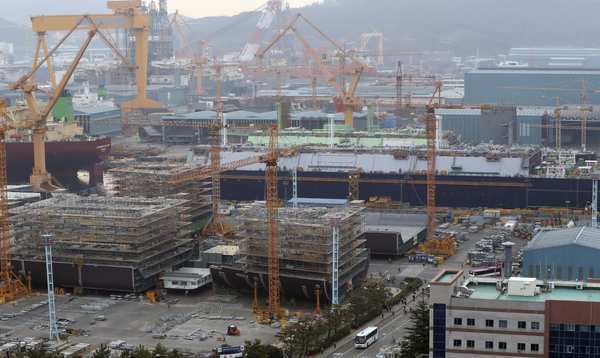 SEOUL -- South Korea offered troubled Daewoo Shipbuilding & Marine Co. a new US$6 billion bailout on Thursday, as the giant firm's financial crisis worsens. 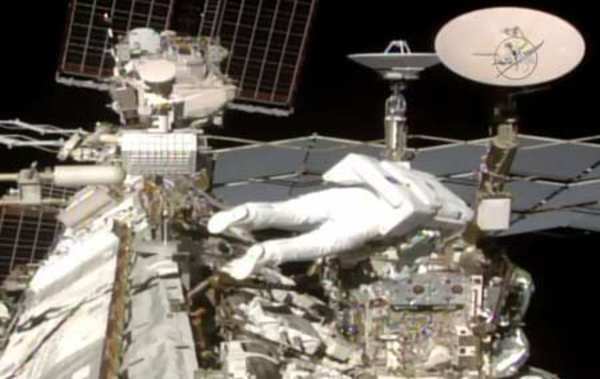 MIAMI -- A French and an American astronaut floated outside the International Space Station Friday on a successful spacewalk to upgrade the orbiting outpost for the arrival of future space crews. 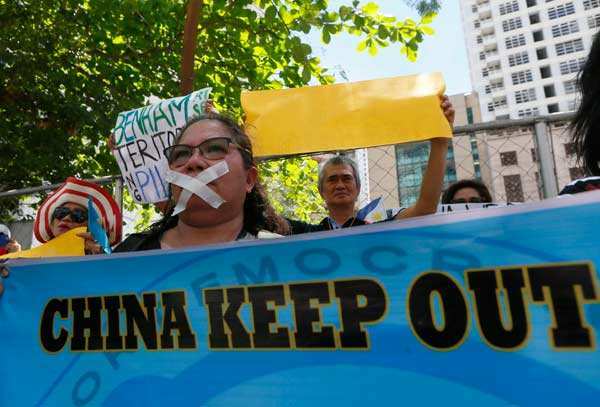 MANILA -- Philippine President Rodrigo Duterte said Thursday he was open to sharing resources with Beijing in flash-point South China Sea waters over which Manila has been given exclusive rights by an international tribunal. 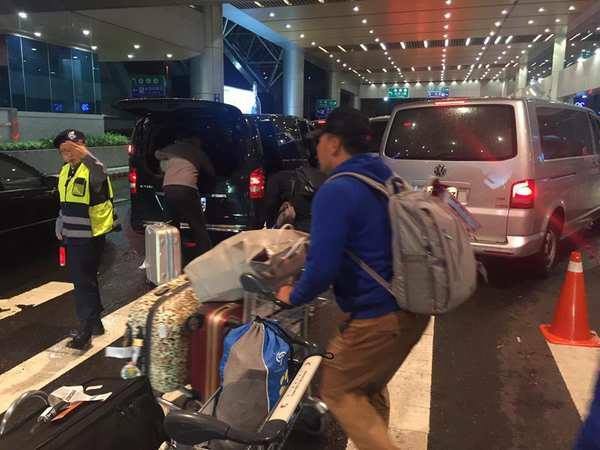 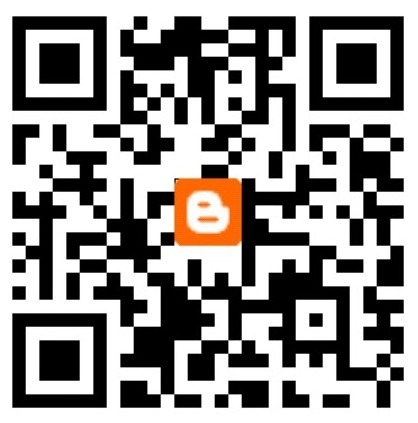 TAIPEI, Taiwan -- Taoyuan International Airport Corp Tseng Dar-jen (曾大仁) pledged Sunday to address the rampant "fake taxi driver" problem outside the airport's arrival halls, after the situation was again brought to light by social media users. 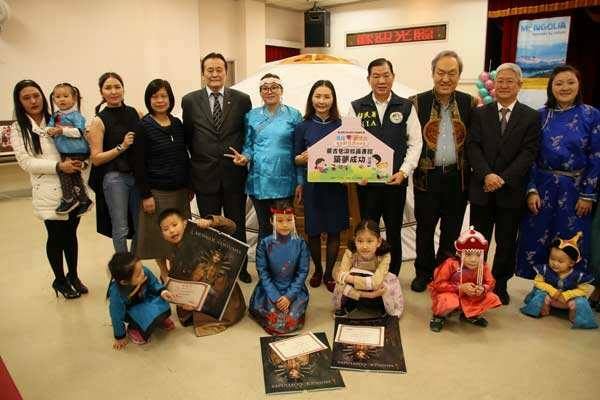 TAIPEI, Taiwan -- Taiwan's first library taking the form of a Mongolian yurt was inaugurated on Saturday on the 11th floor of the National Immigration Agency (NIA) building in Taipei, allowing second-generation Mongolian children to enjoy the experience of reading Mongolian books in a yurt. 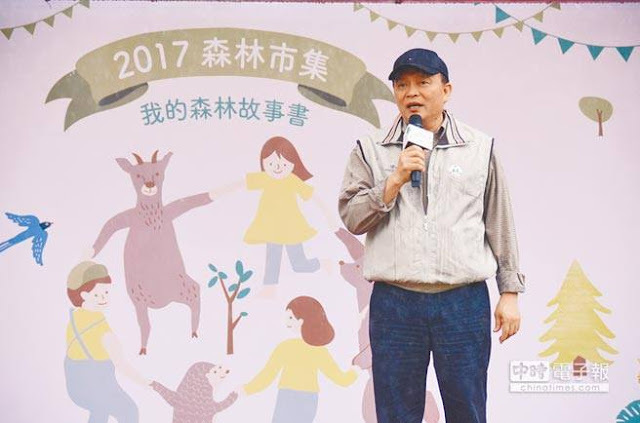 TAIPEI, Taiwan -- Health authorities have put the brakes on lifting a ban on the use of fluopyram on tea plants, submitting to safety concerns from the public about the fungicide. 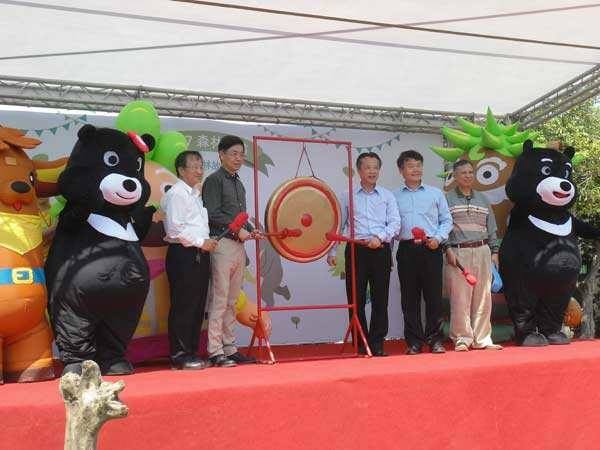 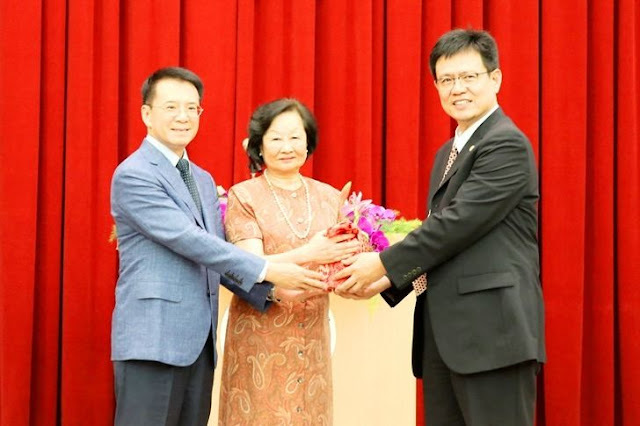 TAIPEI, Taiwan -- The Executive Yuan's Forestry Bureau kicked off its "Forest Market" at the Central Culture Park on Friday to promote a better public understanding of the resources and services provided by the forest ecosystem.